Harboring a secret she dared not share, Rose Phillips ended her relationship with Dr. Mike Mahoney two years ago. When a tragic accident places her under his professional care, she realizes her feelings for him are still very much alive. 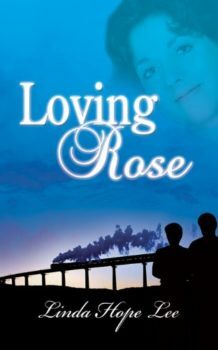 Torn between wanting to bare her soul and fearing he’ll reject her after he learns her secret, Rose struggles to resolve her dilemma. Why Rose ended their relationship has always puzzled Mike. He’s never stopped loving her. Now that she’s back in his life, he wants more than anything to pick up where they left off. Rose appears receptive, but because of her actions trust is difficult. Dare he risk a second broken heart?